For allergens, see ingredients in bold. Also, may contain peanuts, other nuts and soya. 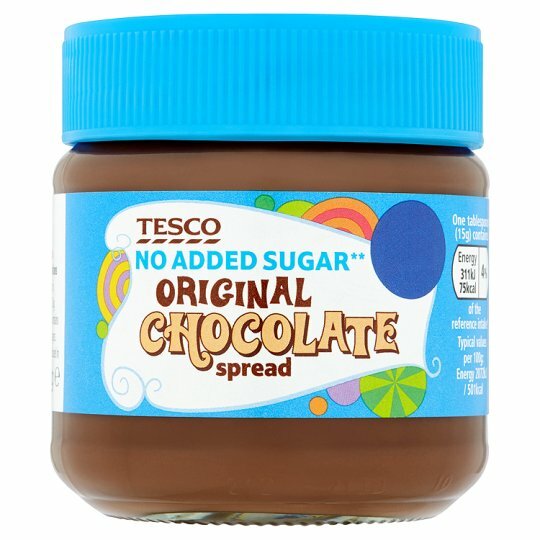 **Caution: It is advisable not to eat more than 3 tablespoons of this spread a day, as excessive consumption of Maltitol may produce laxative effects.